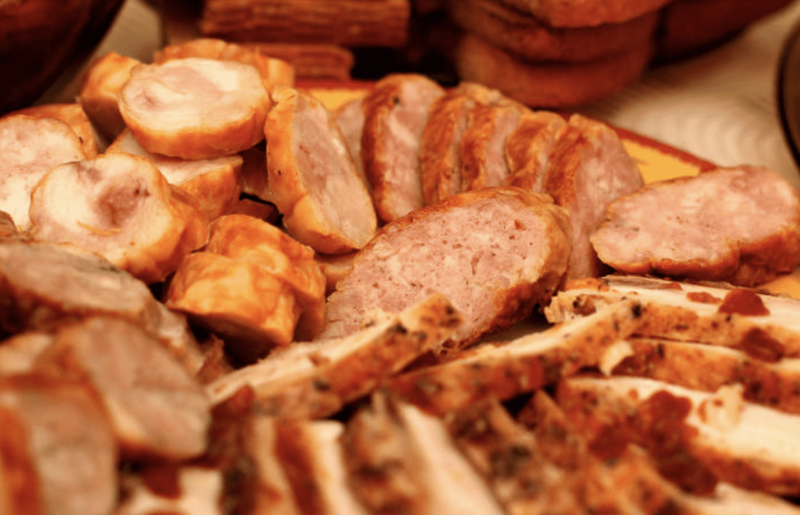 When we think about our grandparents, one thing that probably comes up is just how good our grandmas were at cooking. Although cooking is something we all have to learn at some point or other, sometimes the best cooking secrets get lost to the sands of time if they’re not written down. When you have to cook so often, casserole recipes are often the way to go: you just throw everything in, pop it in the oven and dig in when it’s all done. Still, sometimes the extra ingredients and seasonings are what make all the difference. With that in mind, here are the 10 best casserole recipes that even grandma would approve of. Sometimes, you want a casserole dish that is going to satisfy the whole family while still providing an unexpected flavor combination. 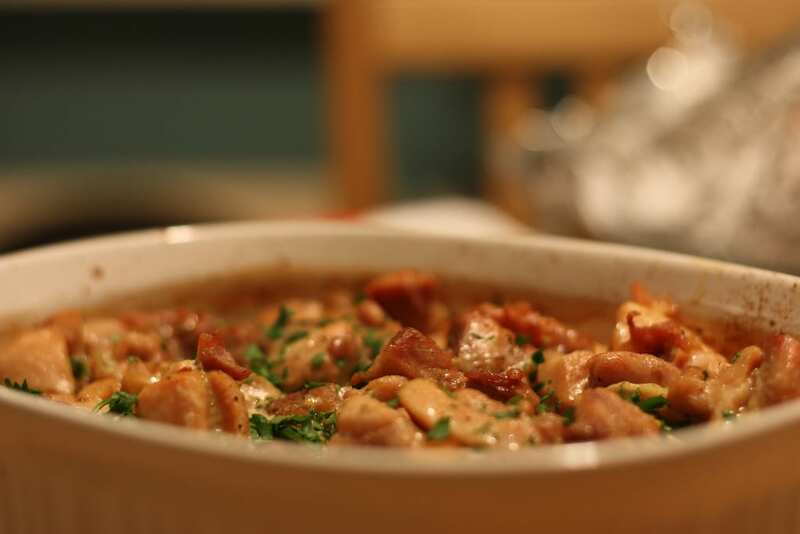 For those situations, this chicken and Swiss casserole is definitely the way to go. Although everyone will be familiar with the ingredients in it, the taste they make when combined is something you’ll return to again and again. Start by preheating your to 350 degrees. 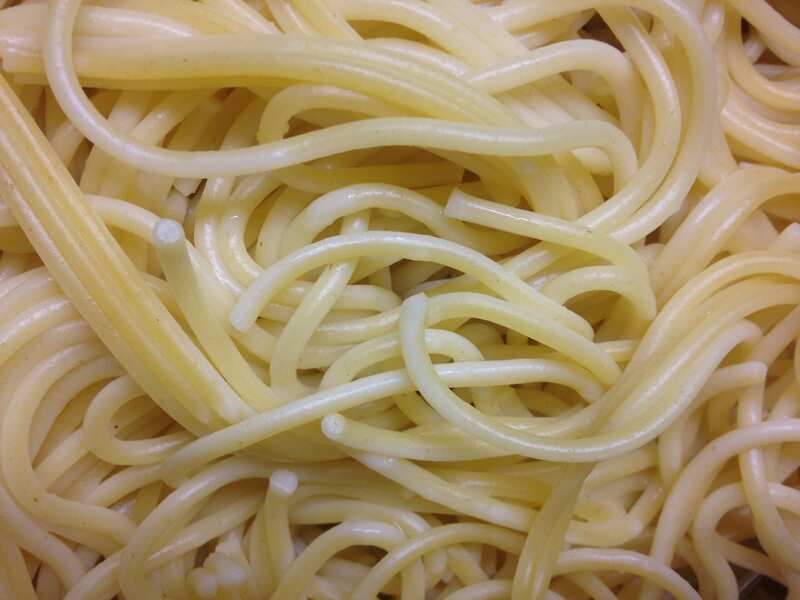 Cook your egg noodles according to the instructions on the package and drain them when they’re done. Next, get out a skillet and heat some oil on medium, adding your shallots and garlic. Cook those for about 45 seconds before adding your flour, cooking and stirring everything for a minute. Add your broth, milk, thyme, lemon peel, salt, nutmeg and pepper as well. After that, add your chicken and peas and heat everything through. 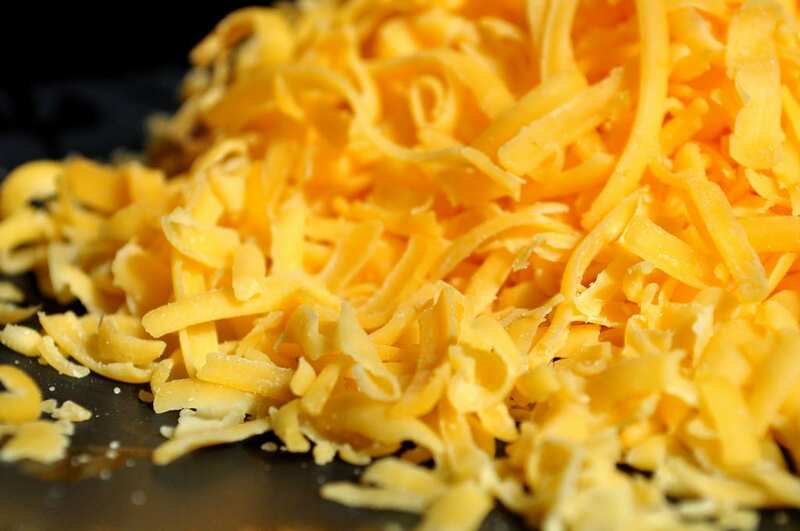 Stir in your noodles and cheese before transferring everything to a greased up baking dish. 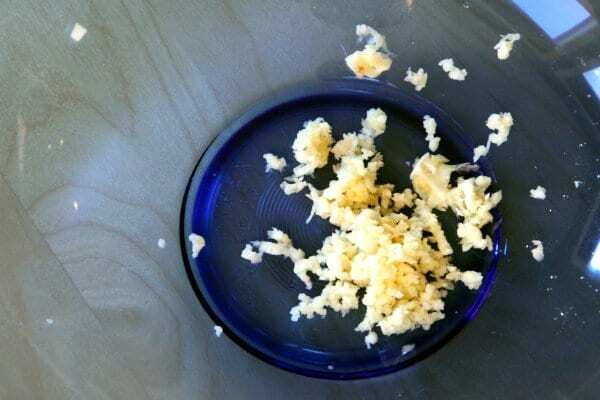 In another side bowl, mix your bread crumbs and butter and sprinkle them on top. Bake the whole thing for eight to 10 minutes and serve! If there’s anything to learn from this list of recipes, it’s that things don’t have to be all that complicated to be delicious. 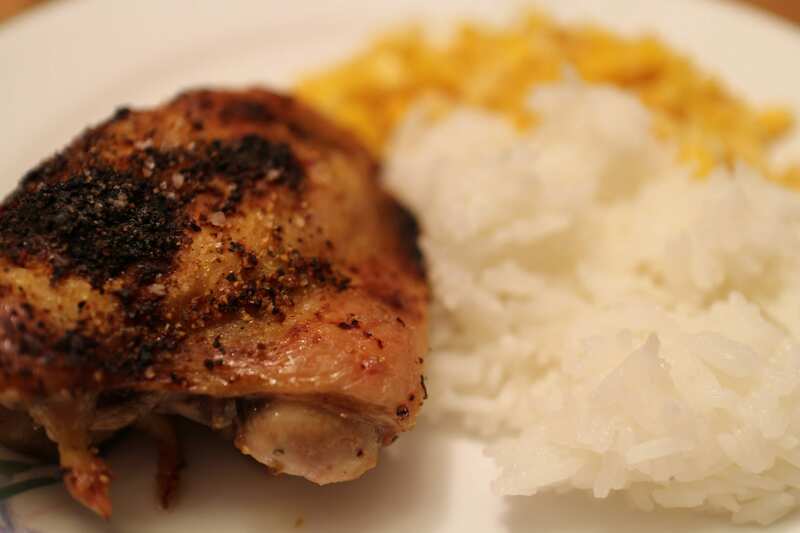 As a case in point, this lemon chicken and rice casserole dish is about as easy as it comes. Still, when it tastes this good, you don’t have to overcomplicate it. To begin, get out a large plastic bag and throw in your water, soy sauce, olive oil, garlic, ginger and pepper. 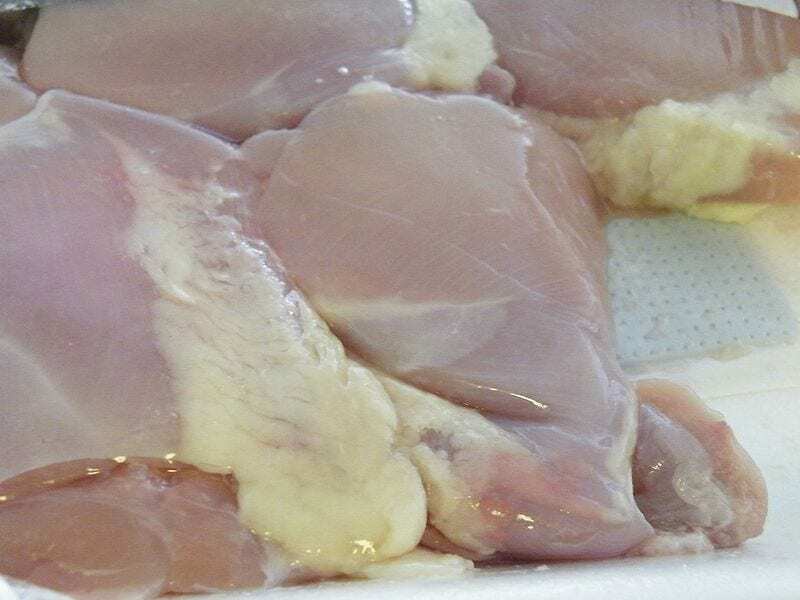 When you’ve taken the skin off your chicken, throw that in the bag as well and seal it up. Let it marinade in the fridge for four hours before taking it out to use. Next, preheat your oven to 325 degrees and put a cup of uncooked rice in the bottom of two greased up baking dishes. Add a tablespoon of lemon zest to each one as well as eight chicken thighs and half of the marinade. Put the sliced lemons on top and cover the dishes. Bake in the oven for 40 minutes before taking the covers off and baking for another 15 to 20. 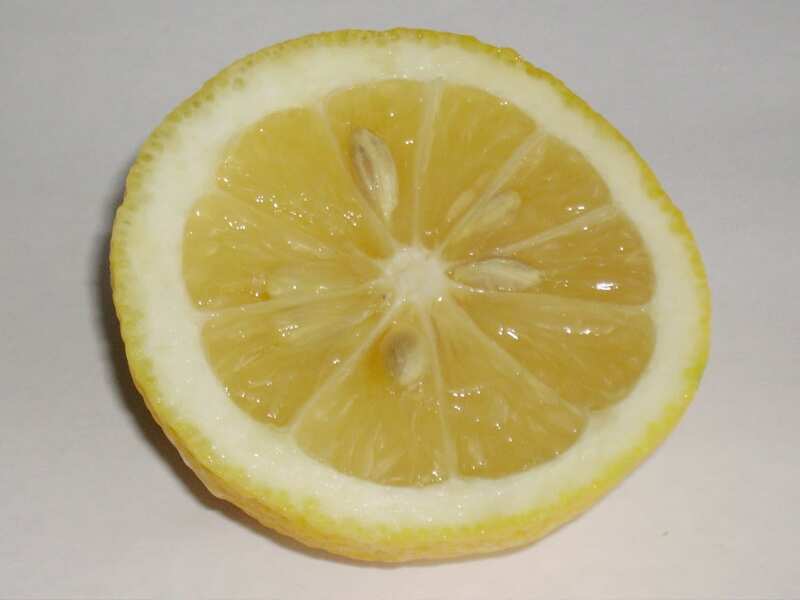 Make sure the chicken is cooked all the way through before sprinkling the rest of your lemon zest on top! Ok, so this one isn’t exactly like a pizza—but it has most of the same components without as much preparation. If you’re ever looking for something that’s more on the guilty pleasure side (or that your kids will love), this is a good one to try out. Start by preheating your oven to 350. Cook your pasta al dente and drain the extra water. Next, get out a Dutch oven and crumble your ground beef and sausage into it with onion and pepper. Cook it all over medium-high heat until the meat is cooked through and the veggies are tender. 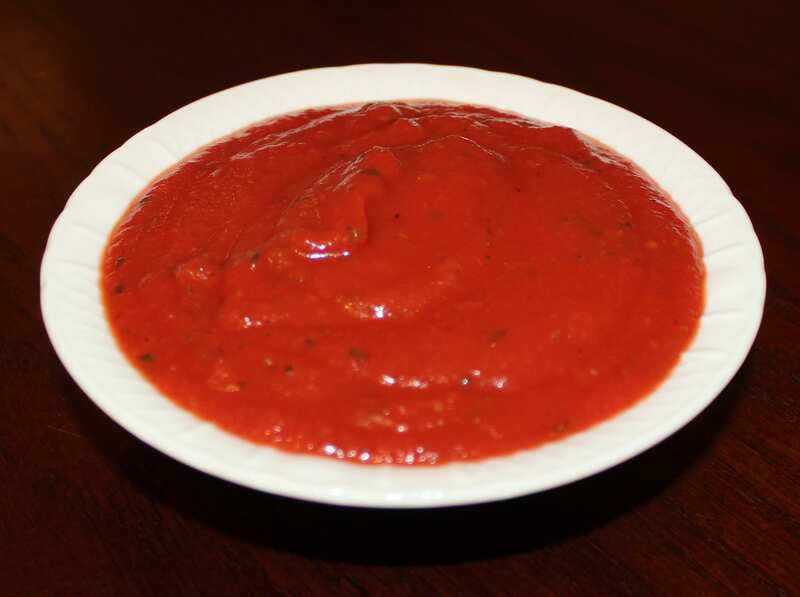 Drain the dish and stir in your pasta sauce, pizza sauce and brown sugar. Bring everything to a boil before turning the heat down and simmering it uncovered for 10 minutes. Stir occasionally and when the time is up, add your pasta in as well. 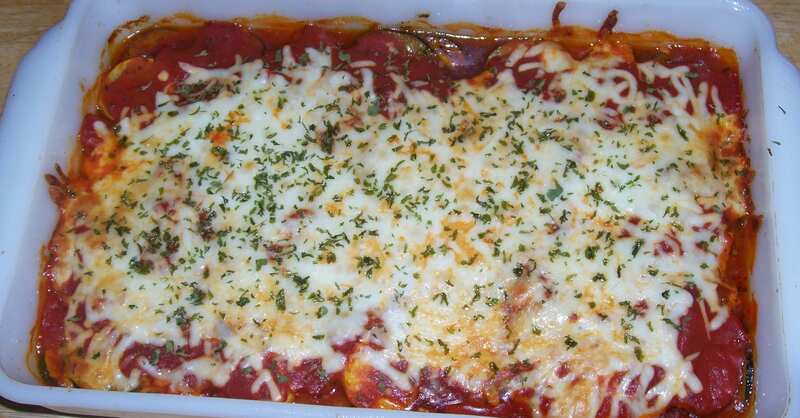 After that, move everything over to a greased casserole dish and top it with mozzarella and pepperoni. Add parmesan and bake it uncovered for 20 to 25 minutes. When the cheese is brown, take it out and enjoy! 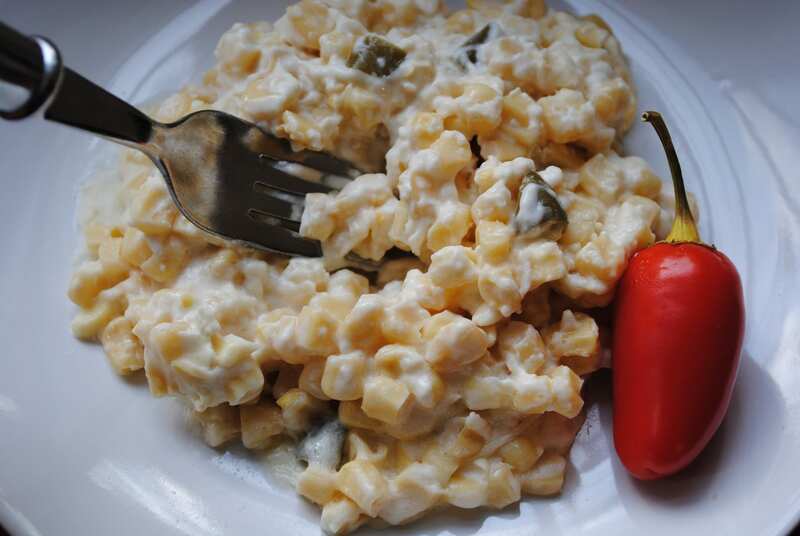 Not all of us make corn casserole but for those of us who like it, this recipe is definitely a treat. 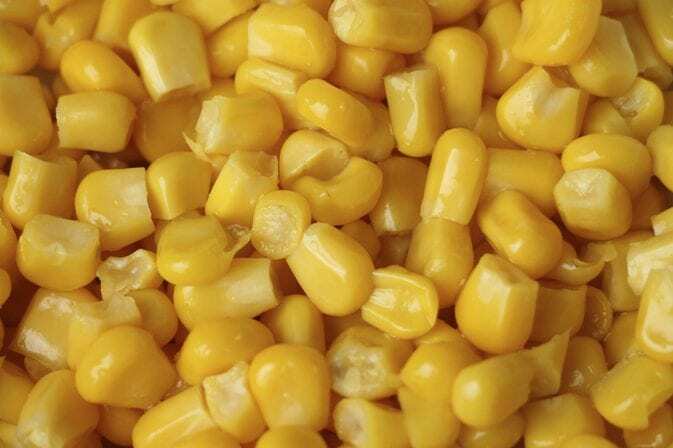 While corn can play a role in all kinds of different recipes, the way this one comes together is particularly delicious and unique—with all sorts of tasty textures. Here’s how you do it. Begin by preheating your oven to 350 degrees. Get out a small bowl and mix your cornstarch and water until it turns smooth. Heat butter in a saucepan over medium heat and stir in your corn, evaporated milk, 3/4 teaspoon of sugar and 1/2 teaspoon of salt. Bring to a boil before quickly stirring in your cornstarch mixture. Bring it back to a boil and stir continuously for a few minutes until it thickens. In another bowl, whisk your eggs, milk, pepper and the rest of your sugar and salt. Add in your bread, onion and corn mix as well. When it’s combined, transfer it all to a greased baking dish and bake it uncovered for 40 minutes. 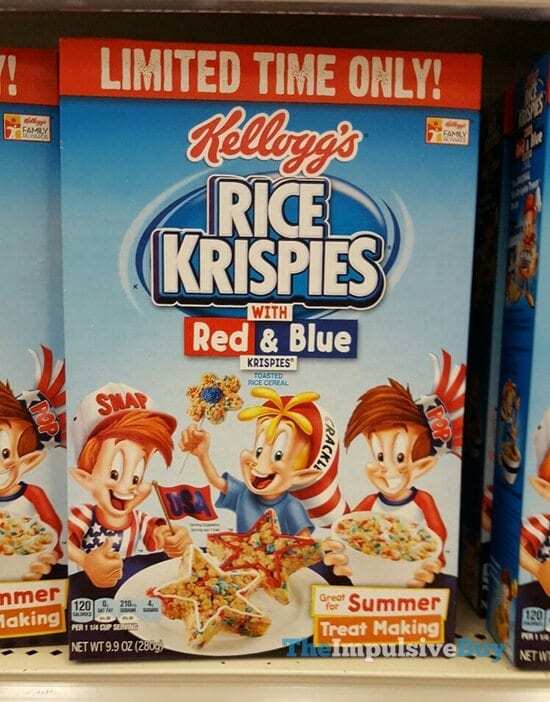 In a side bowl, toss your Rice Krispies with melted butter. When the time is up, sprinkle them on top of the casserole and bake it again for 10 to 15 minutes. When it’s done, cut it up and enjoy! Start by cooking your spaghetti according to the instructions on the package. In a skillet, cook your beef and onion over medium heat. When all the pink is cooked out, drain the pan and add your spaghetti sauce and salt. Set that aside while whisking eggs, parmesan and butter in another bowl. Drain the spaghetti and add the noodles to the egg mixture, tossing it so they’re coated. 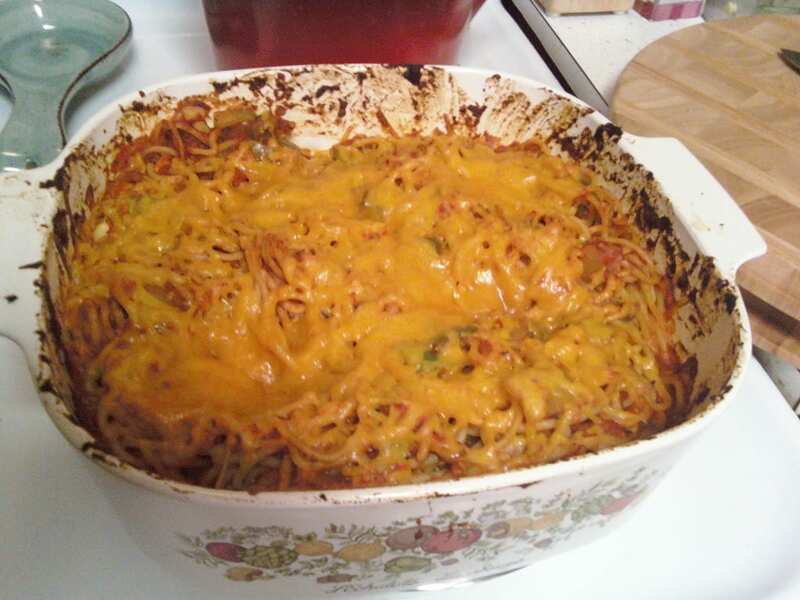 After that, put half of the spaghetti mix in a greased casserole dish. 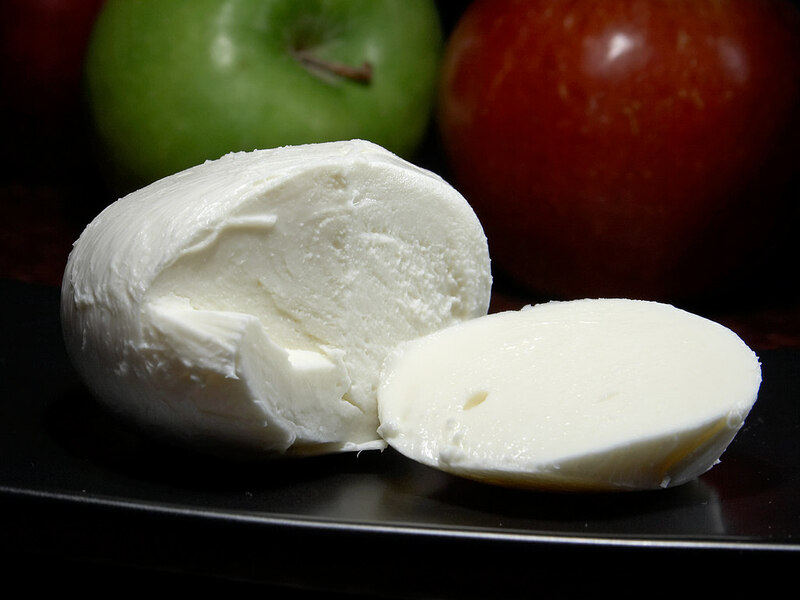 Top it with half of your cottage cheese, meat sauce and mozzarella. Repeat these layers before covering the dish and baking at 350 degrees for 40 minutes. When that time’s up, take the cover off and bake for another 20 to 25 minutes before serving! Everybody likely has their own favorite version of this iconic dish but this one is truly something special. 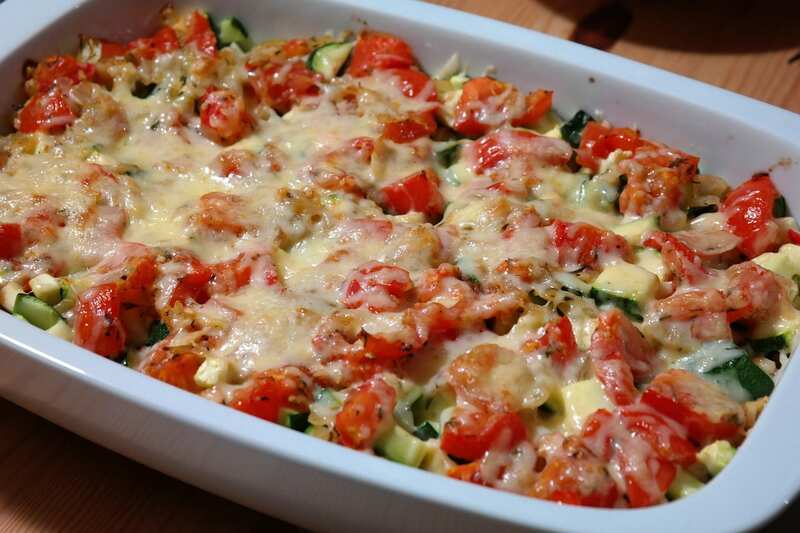 Once again, although everything that goes into this is relatively simple, the end result is a delicious and heart-warming dish that your whole family is sure to love. Still, this is a pretty carb-heavy dish so only make it on special occasions! Begin by preheating your oven to 350 degrees. 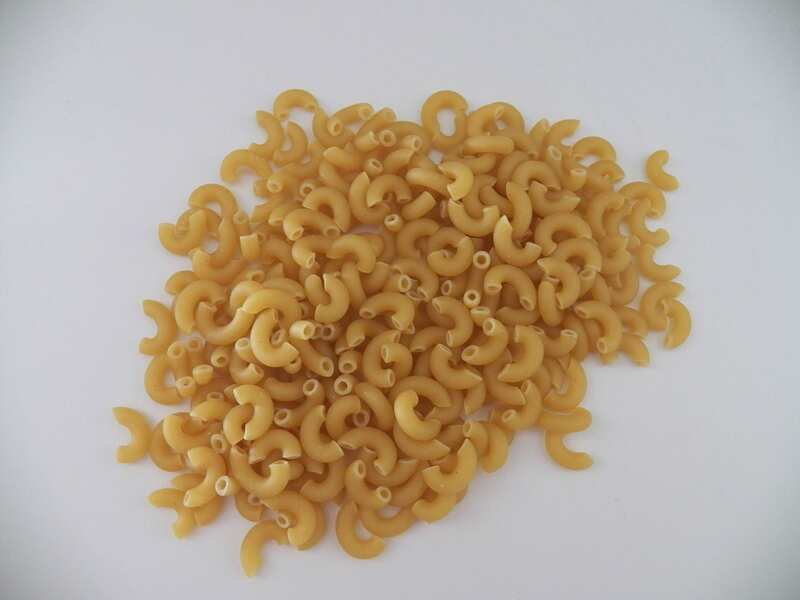 Cook your macaroni according to the instructions on the package. Drain it and set it aside. Next, heat your butter over medium heat in a saucepan. Stir in your flour, salt and pepper until it all turns smooth before adding milk as well. Bring it all to a boil and stir constantly until it thickens (about two to three minutes). Turn the heat down and add in three cups of cheese and Worcestershire sauce. Stir until the cheese melts. 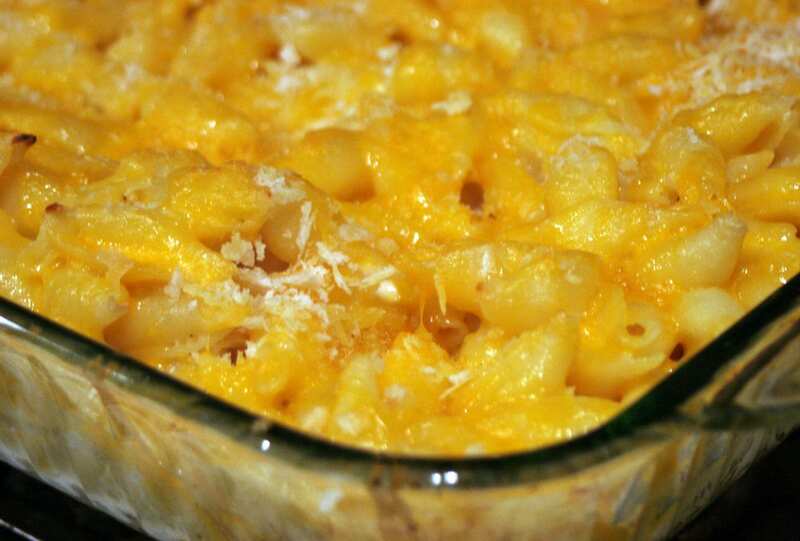 Add your macaroni in, mix it all up and transfer everything to a greased casserole dish. Bake it uncovered for about 20 minutes. Top it off with the rest of your cheese and sprinkle paprika on top before baking for another five to 10 minutes. 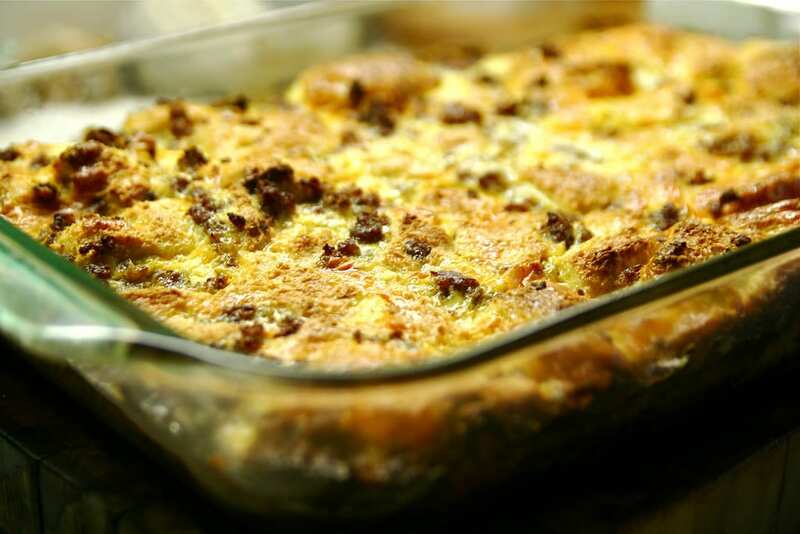 If this list is any indication, the best casserole dishes are often the simplest ones. 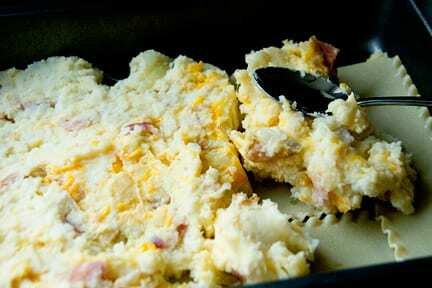 Fitting in that mold, this ham and veggie casserole is a simple dish that you can put together any time that will always taste delicious. But don’t take our word for it—see for yourself! Start by preheating your oven to 425 degrees. Cook your broccoli and cauliflower according to the package, draining them when you’re done. 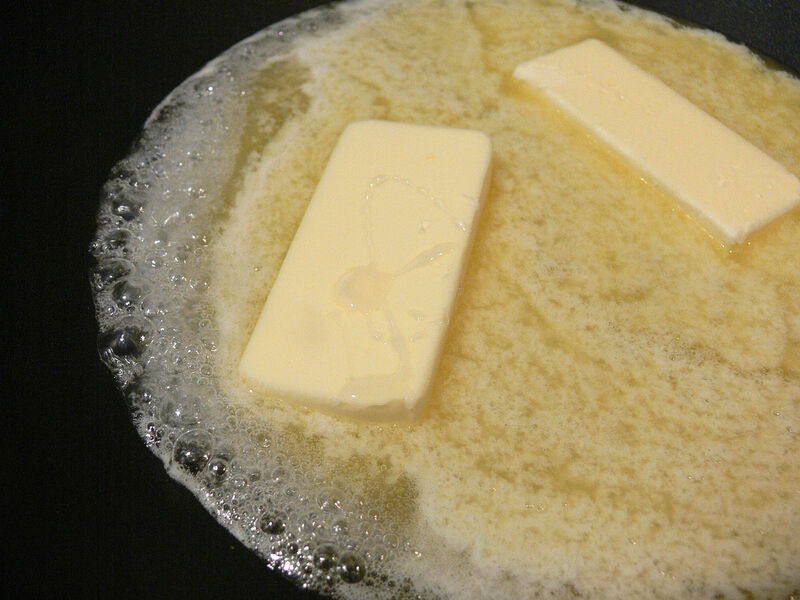 Get out a skillet and melt two teaspoons of butter. 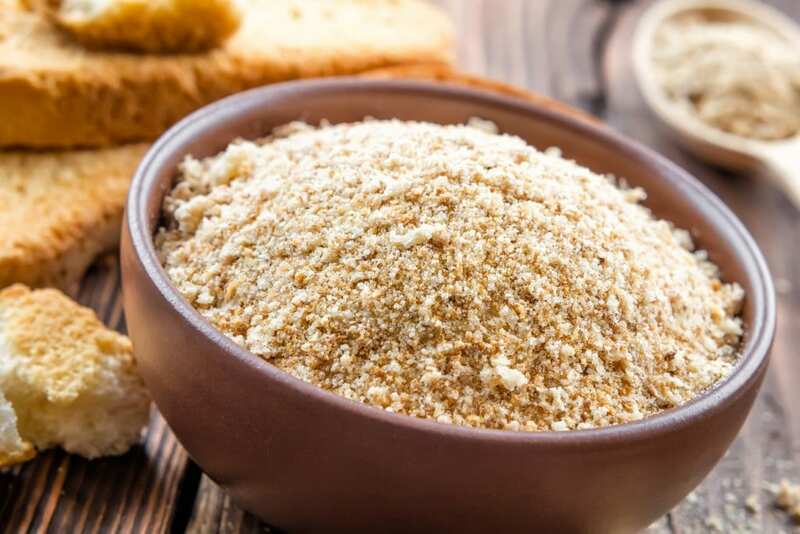 Add your bread crumbs and cook them over medium heat for two to three minutes before taking them off the heat. In another pan, melt your tablespoons of butter over medium heat and gradually stir in your flour. Whisk in your milk and bring everything to a boil while stirring continuously. 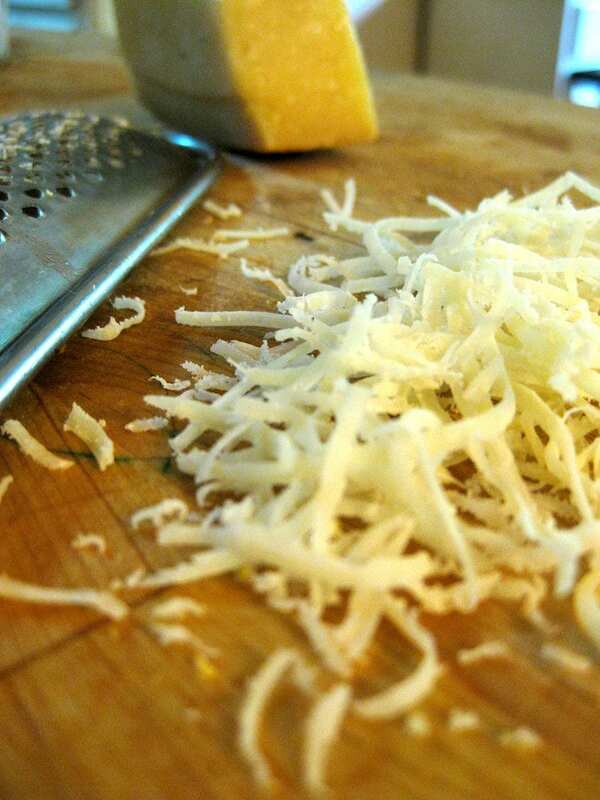 Cook everything for one to two minutes until it thickens and take it off the heat, stirring in your cheese. Stir in the ham, pepper and veggies as well. Next, transfer everything to a greased casserole dish and sprinkle the top with your bread crumbs. Bake it uncovered for about 10 to 15 minutes and you’re ready to serve! 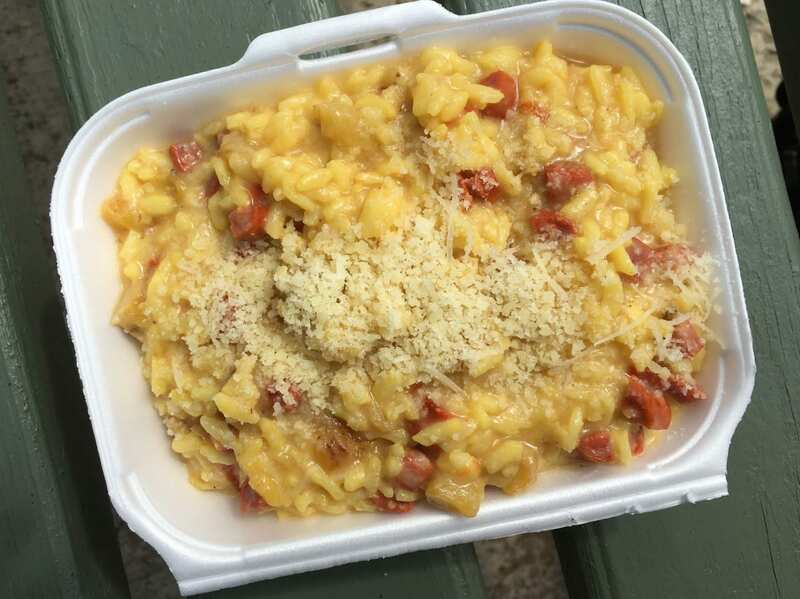 Although the name doesn’t give much away, this dish has everything in it but the kitchen sink. 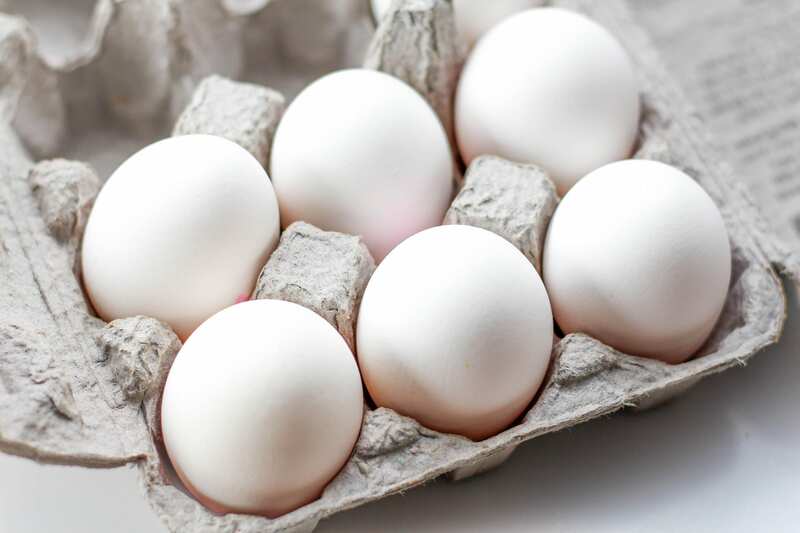 It’s not hard to make and is basically a hit list of all our favorite breakfast ingredients—that includes eggs, bacon, cheese, veggies and bread as well. Still, this dish is good to eat any time of day. Start by cooking your bacon until it’s crisp, getting rid of all but two tablespoons of the drippings left over. 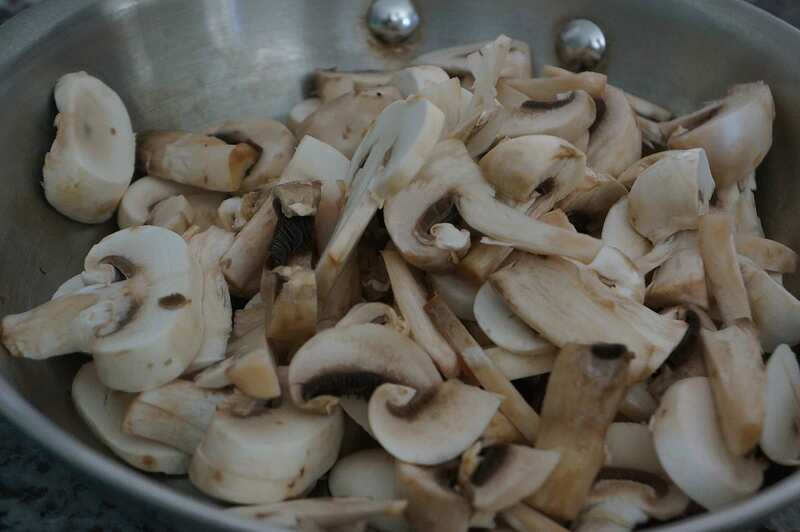 Use the leftover fat to cook your mushrooms and onions until they’re soft. Get out a saucepan and melt your butter before stirring in flour, salt and pepper until it turns smooth. Let it bubble before stirring in milk and cheese, cooking and stirring until it thickens. Add your crumbled bacon, mushrooms and onions. Combine everything before taking it off the heat. 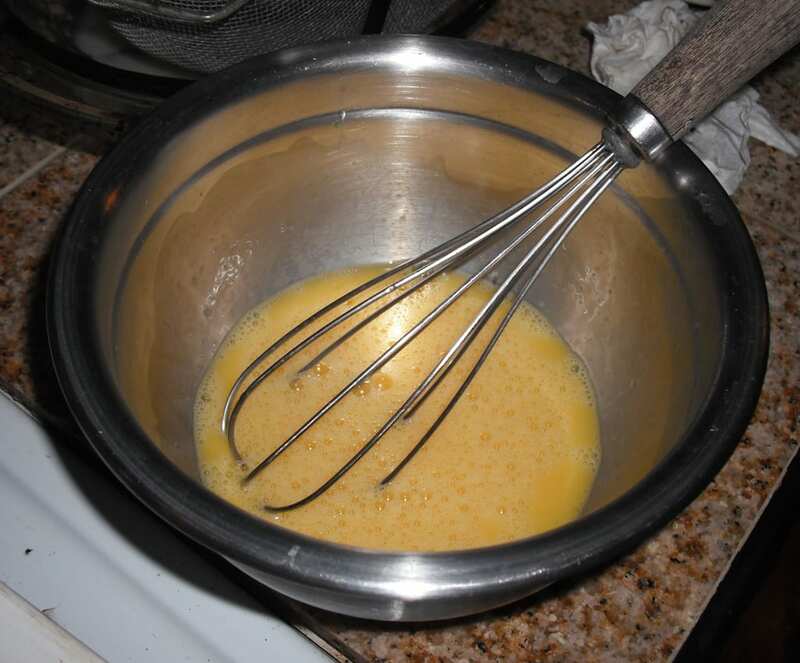 Next, make a scrambled egg mixture by beating your eggs, milk, pepper and salt together. Pour it all into a skillet and cook until everything sets. Next, cut your muffin halves in half again. Put them in a greased casserole dish, covering them with half of your cheese sauce. Spoon the eggs on top and finish with the rest of the cheese. Sprinkle it with parsley before popping it in the oven, uncovered, for 20 to 25 minutes at 325 degrees. Although this one is a little on the hearty side, sometimes you need a recipe with a bit more behind it. 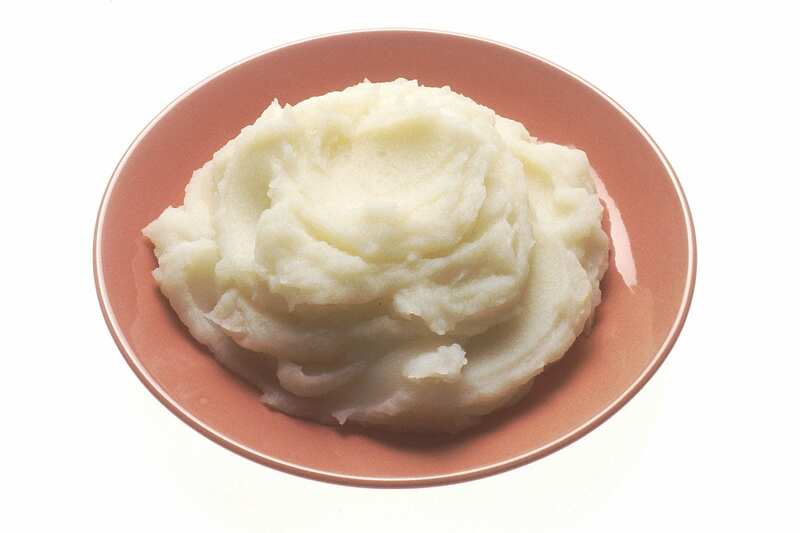 In those cases, this mashed potato and beef dish is just the ticket. If you’re looking for something that’ll keep all your guests full, get ready to dive into this one. 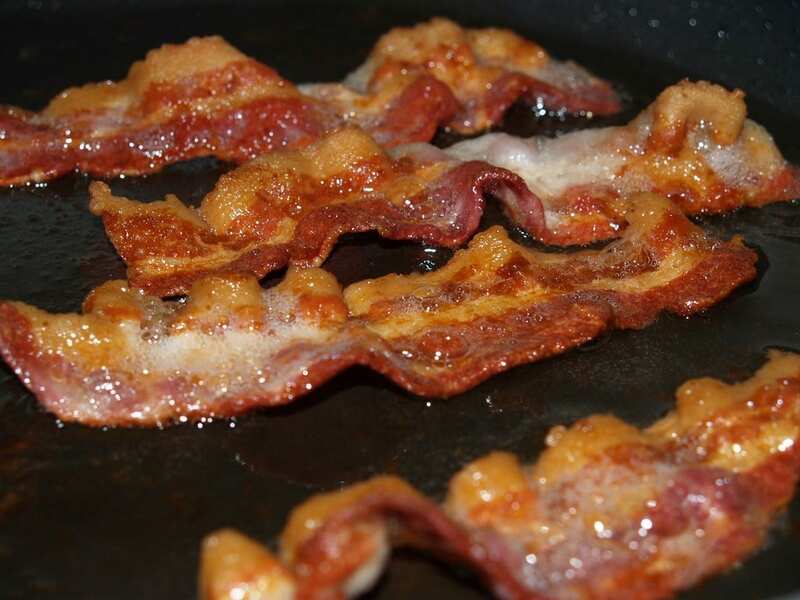 Begin by cooking your bacon and draining the excess fat except for one teaspoon. Put the bacon aside and cook your beef in the extra fat over medium heat until all the pink is out. Next, toss your mushrooms, onion, carrot and celery in flour. Add them to the skillet with broth, Worcestershire, tarragon and pepper, bringing it all to a boil. Turn the heat down and simmer it, uncovered, for 15 to 20 minutes. Add the bacon in and transfer everything to a greased casserole dish. Combine your potatoes with half a cup of cheese and spread that over your beef mix. Sprinkle paprika on top along with your leftover cheese. Finally, bake the dish uncovered for 20 to 25 minutes at 350 degrees. After that, broil it for about five minutes until the cheese is bubbly and serve! 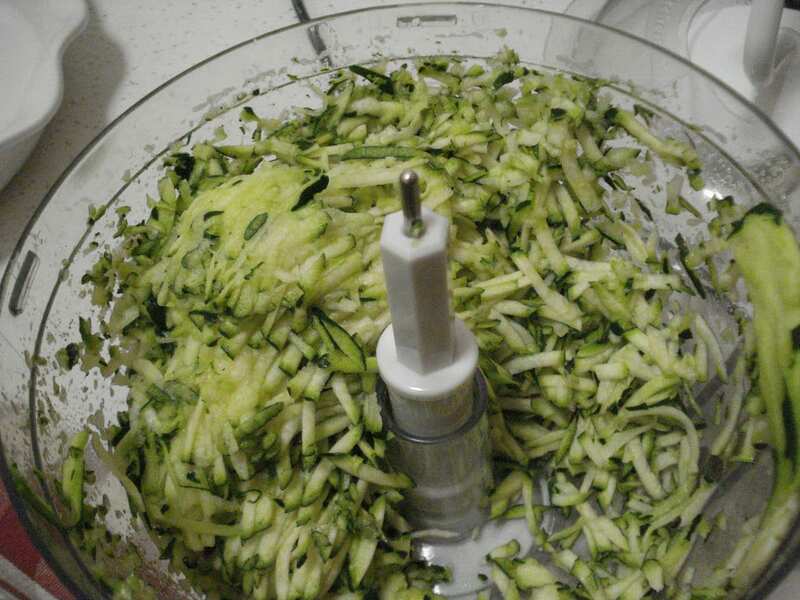 Do you use zucchini very often? If you’re like many of us, you’re probably not sure what the best way to use it in any given dish is. Just in case you were wondering, this is a recipe that you can count on if you have some extra zucchini hanging around. The result is a truly unique and delicious dish the whole family will love. Start by preheating your oven to 375 degrees. 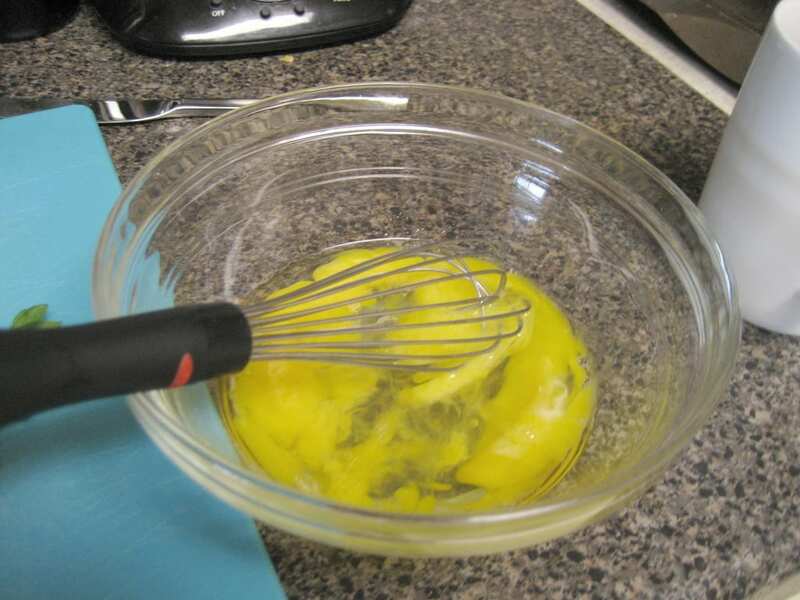 Next, get out a large bowl and whisk together your eggs and oil. Stir in the rest of the ingredients as well before transferring everything to a greased casserole dish. Bake the entire thing for 25 to 30 minutes until it turns golden brown. When it’s all done, slice into it and enjoy! 2. Get out a large skillet and crumble your sausage and onion into it over medium heat. Keep cooking for five to seven minutes until all the pink is cooked out. 3. Drain the extra fat and add garlic and tomato paste, cooking and stirring for another minute. 4. 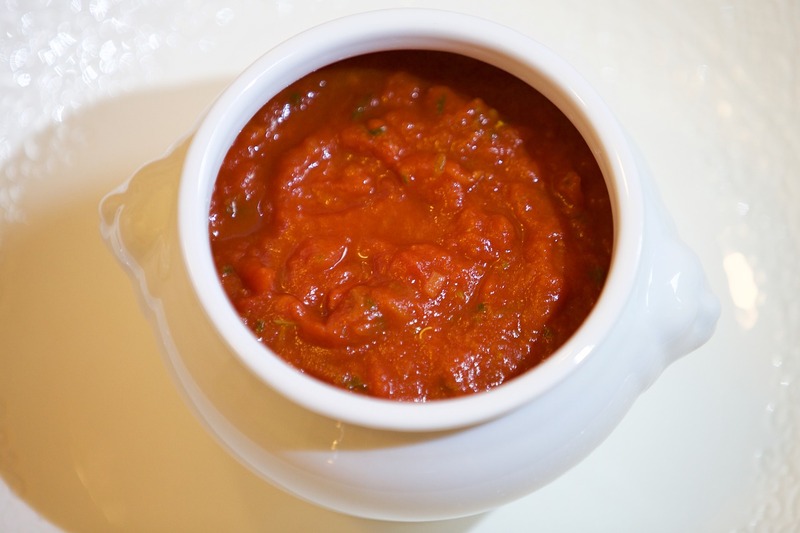 Add your tomatoes, tomato sauce, basil, half a teaspoon of pepper and your salt. Bring everything to a boil. 5. Next, reduce the heat and let it simmer, uncovered, for 10 to 15 minutes so it can thicken. 6. In a side bowl, mix your egg, ricotta, 1 1/4 cups of parmesan and the rest of the pepper. 7. 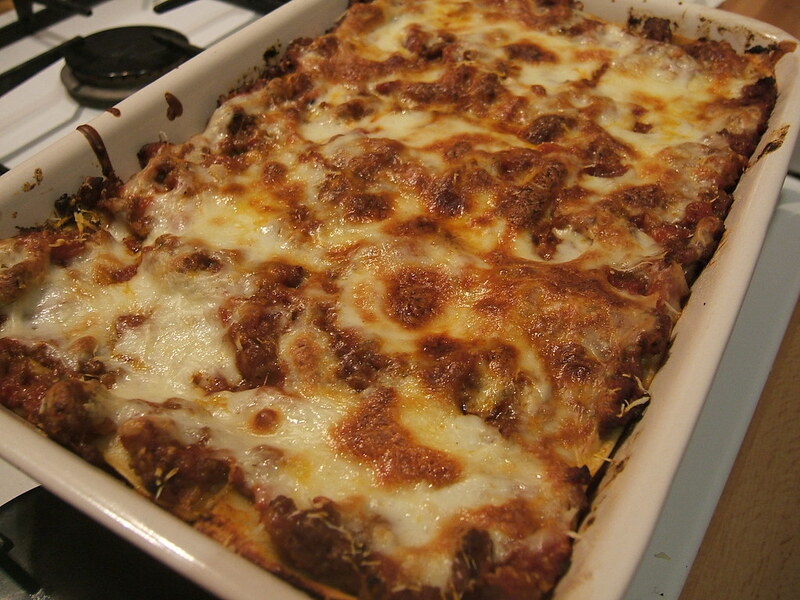 Spread about one and a half cups of your meat sauce into a greased up baking dish. 8. Layer four of your noodles on top, topping that with a cup and a half of the ricotta mixture, a cup and a half of mozzarella and a cup and a half of sauce. 9. Repeat this process and top the whole thing off with the rest of the noodles, sauce and cheese. 10. Cover the whole thing with greased foil and bake it in the oven for 30 minutes. 11. After that, take the over off and bake for another five to 10 minutes uncovered. Let it sit for about 15 minutes and serve! 2. 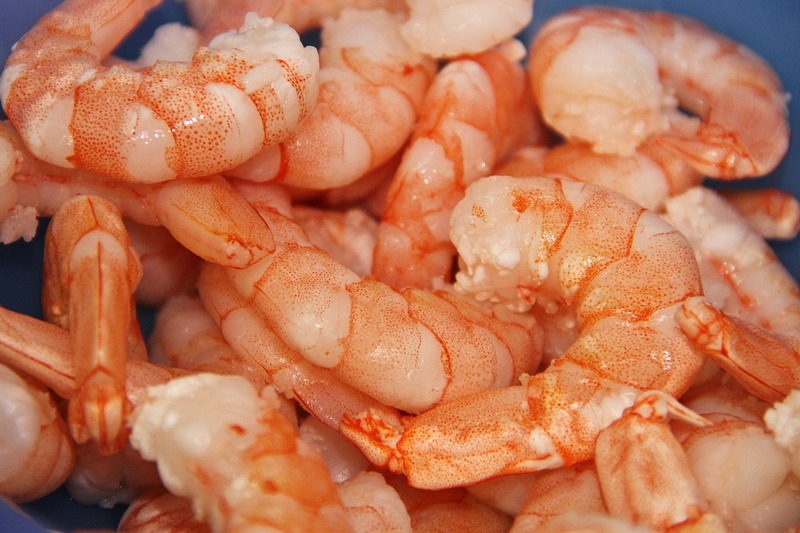 Mix your shrimp and chicken broth in a 13×9-inch baking dish and bake it in the oven for 30-35 minutes, uncovered. 3. 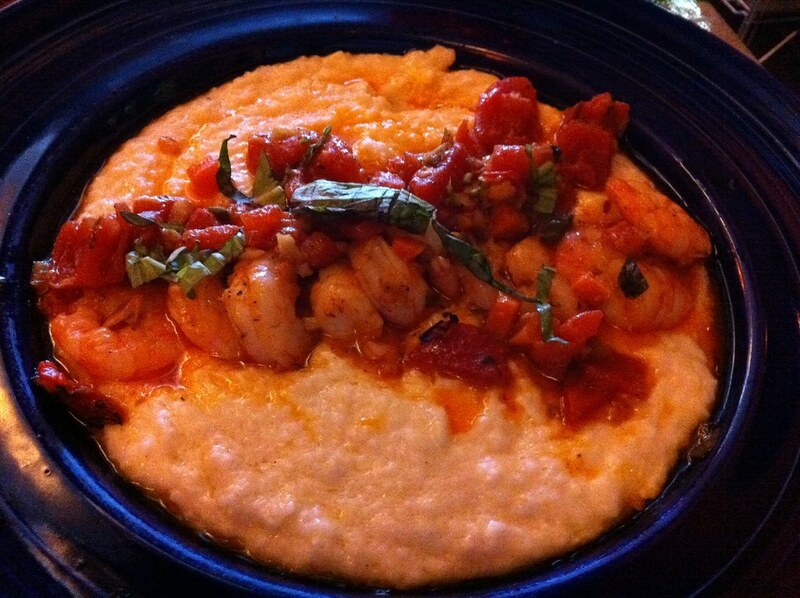 Take it out when the liquid has absorbed and the grits are tender. 4. Next, add your tomatoes, Monterey Jack and half a cup of cheddar cheese to the mixture. 5. Bake it again for 10 minutes, uncovered. 6. Sprinkle the top with pepper and the rest of the cheese and let it sit for five minutes. 7. Get out a skillet, heat your butter over medium-high and cook your green pepper and onion for six to eight minutes. 8. Once the veggies are tender, add shrimp and garlic and cook for two to three more minutes (until the shrimp turn pink). 9. When it’s all done, scoop that mixture over the grits and serve! 1. Bring some water to boil in a saucepan before adding your rice. Stir it and cover, simmering it for 20 minutes. 2. Next, get another wide saucepan out and fill it with lightly salted water. Bring that to a boil and cook your cabbage leaves in it for two to four minutes. Drain when finished. 3. 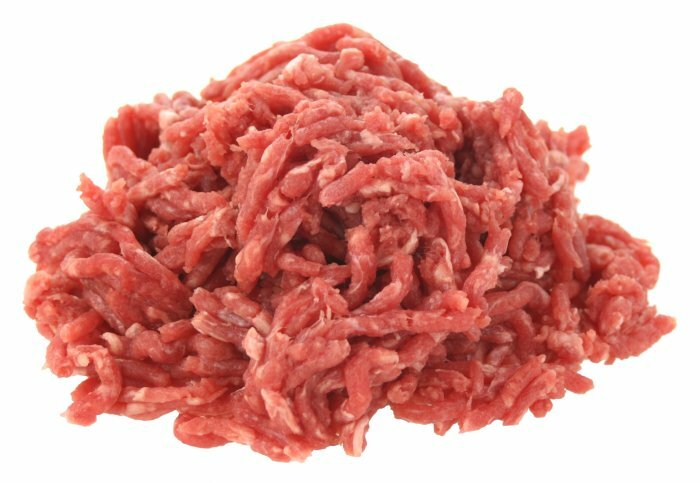 Next, mix your ground beef, a cup of cooked rice, onion, egg, salt and pepper with two tablespoons of tomato soup in a mixing bowl. 5. 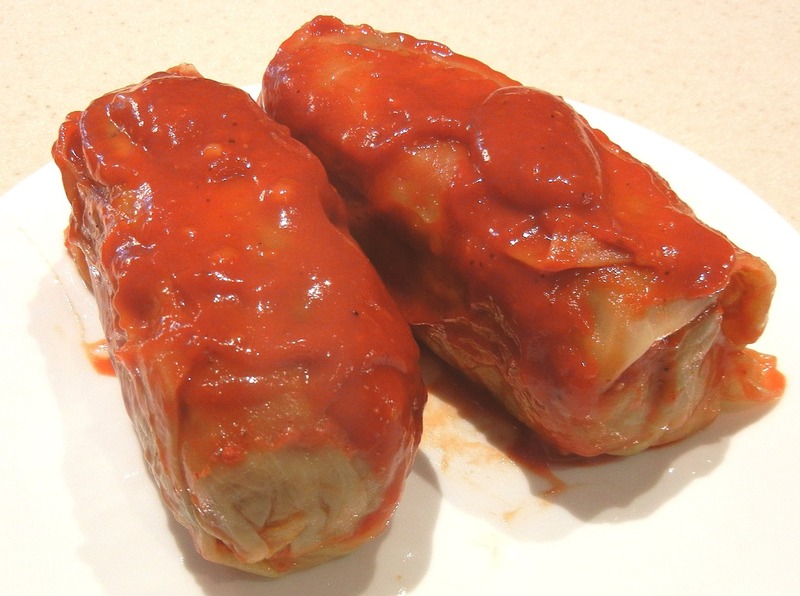 Bring a skillet to medium heat and put the cabbage rolls in it. 6. Pour the rest of the tomato soup in, cover it and bring it all to a boil. 7. 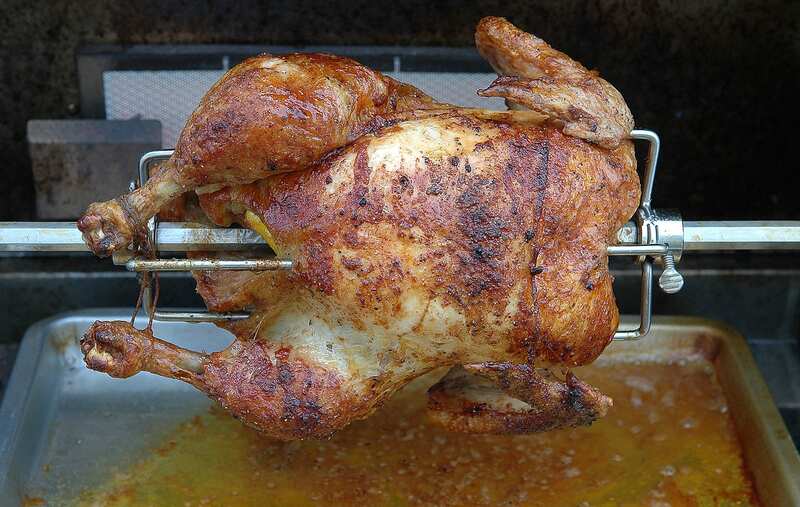 Cook the whole thing on low for about 40 minutes, stirring and basting throughout. Serve when they’re done!